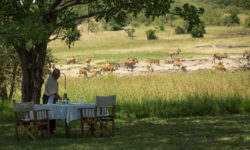 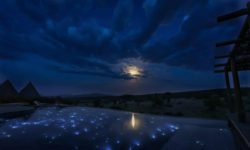 At each of our three Bushtops Camps, we offer guests “Wild Luxury”: the best wildlife viewing on earth, idyllic accommodation, a matchless setting, superb cuisine plus exemplary service. 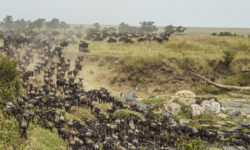 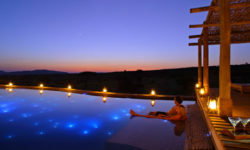 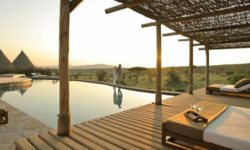 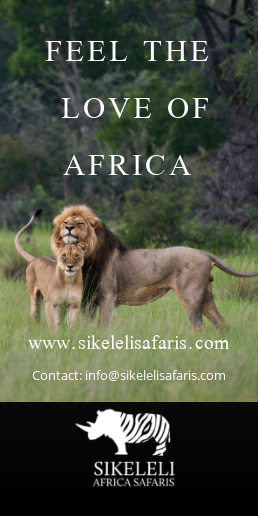 Having been called “possibly the best hotel in the world”, our ambition is to remove the word “possibly”, create perfect holiday experiences, and be perceived as the world’s best safari destination. 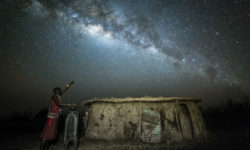 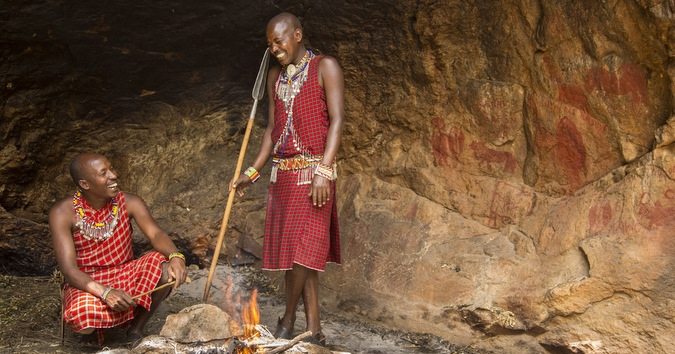 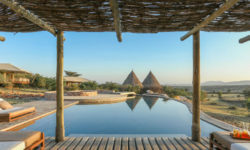 The discovery of the Kakiya Cave means our excursions at Mara Bushtops in Kenya have just become even more exciting!